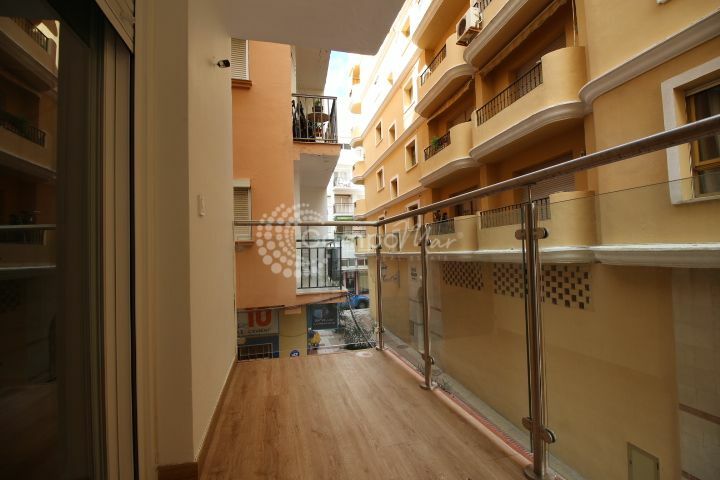 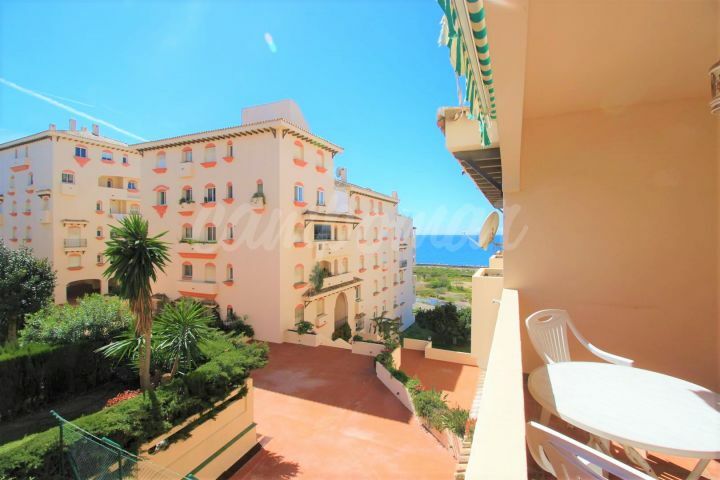 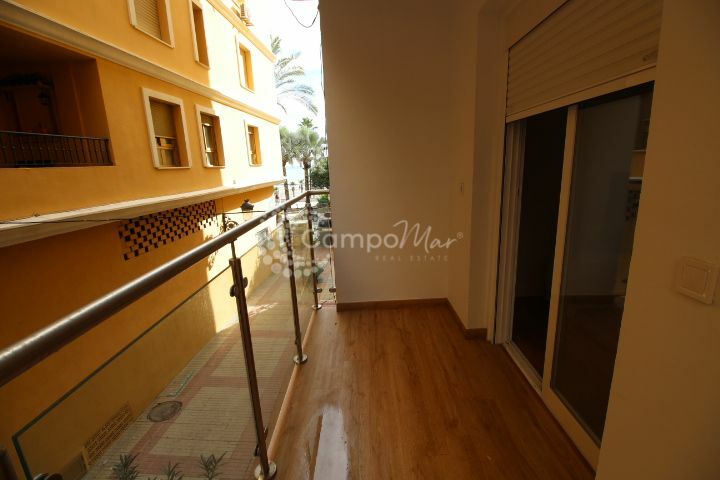 Treat yourself to buying this property really close to the beach and promenade of Estepona. 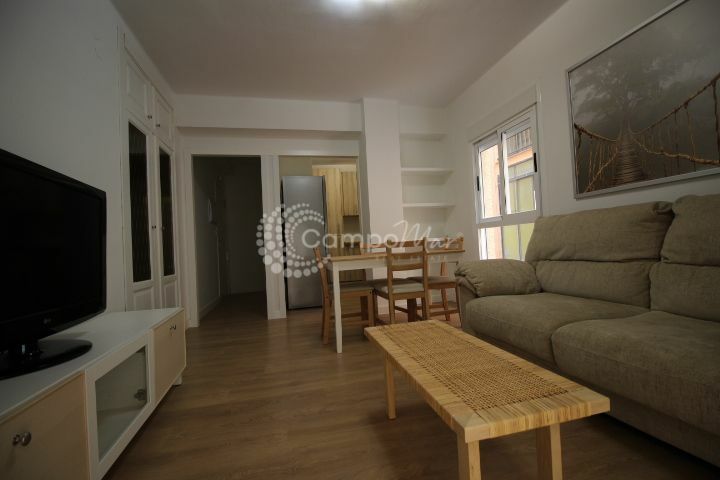 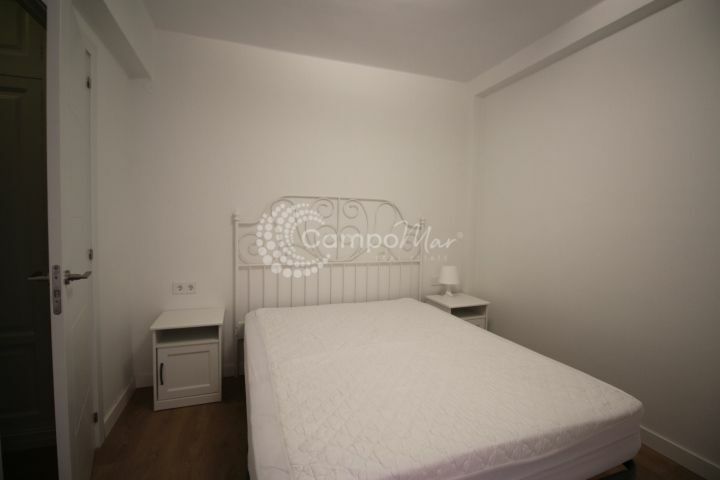 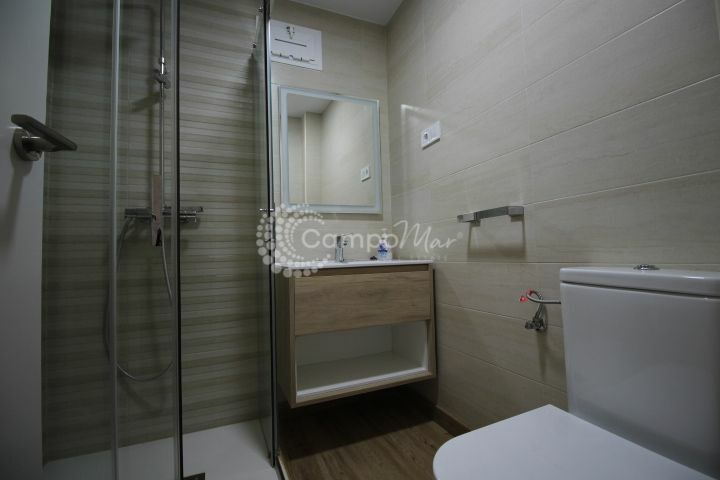 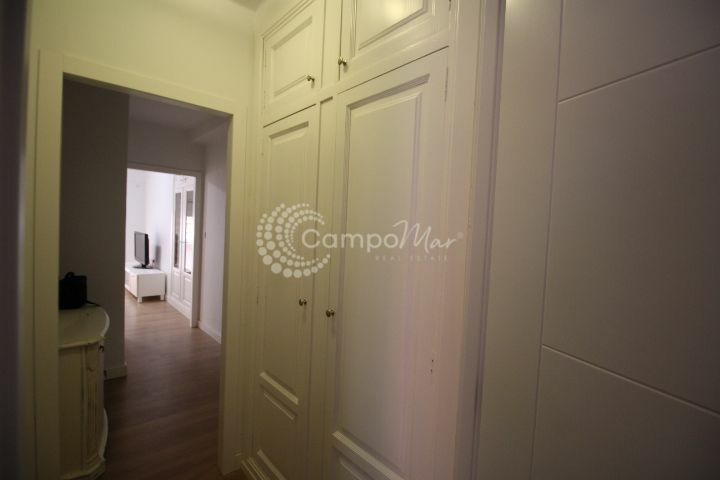 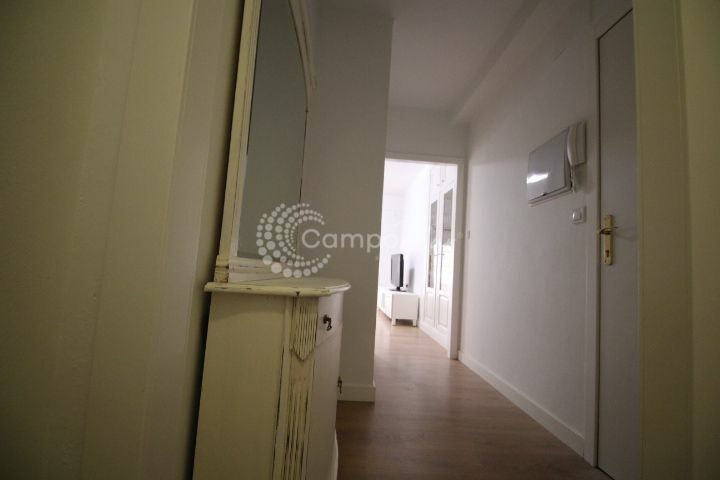 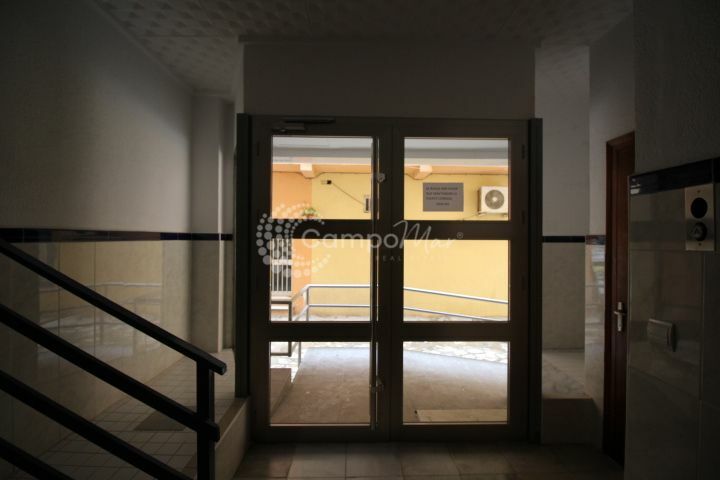 It is completely renovated and ready for immediate occupation. 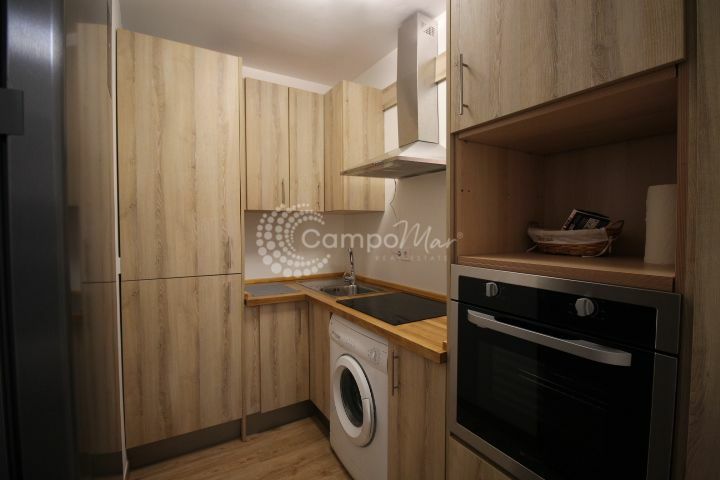 Low community cost, ideal for second homes or for a couple. 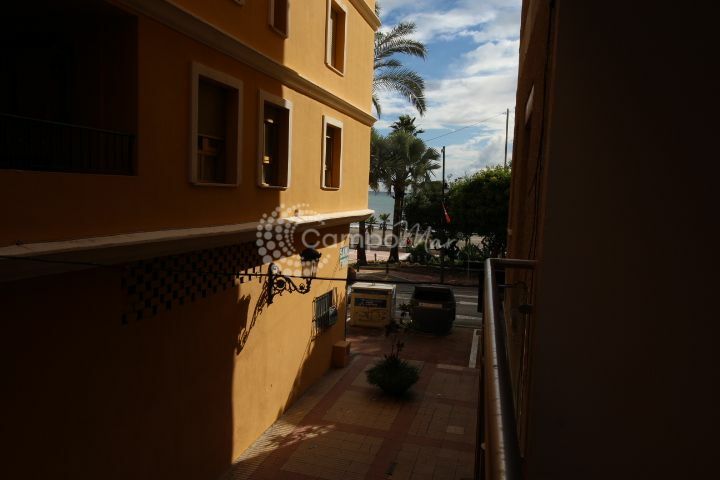 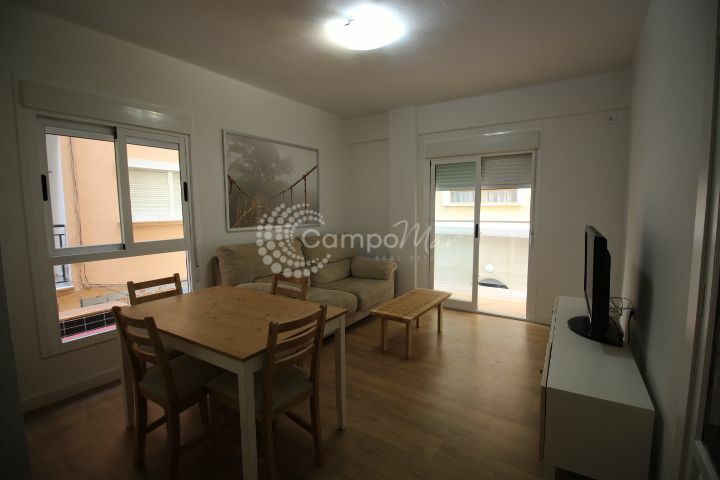 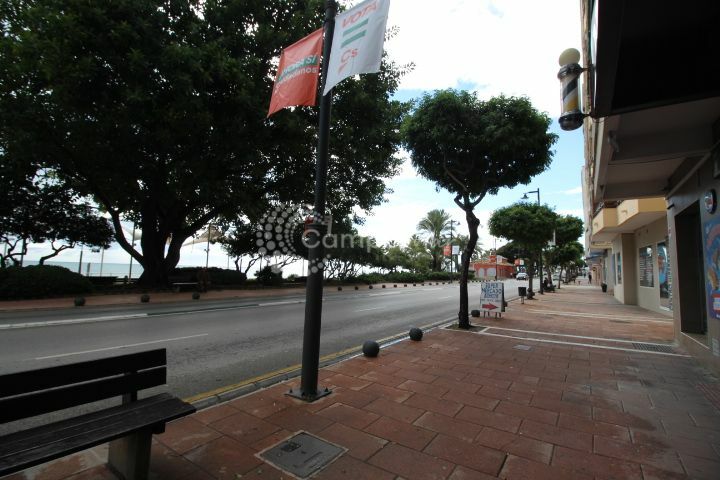 A few minutes walk from the town center and 5 minutes walk from the marina . 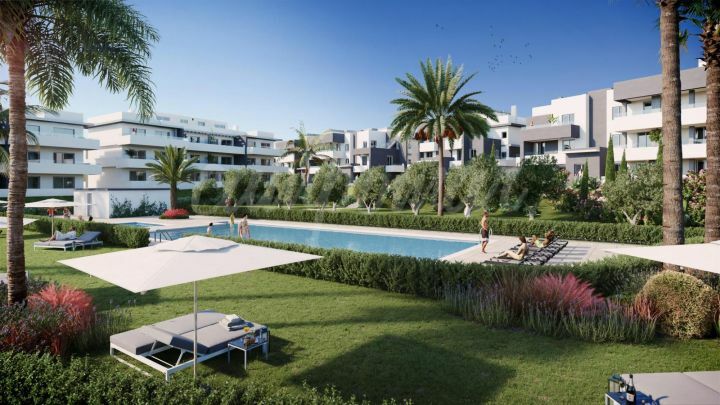 Do not hesitate to ask our agents, to expand your information or specify your visit.